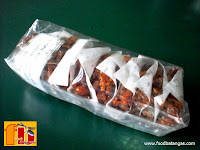 Have you ever wondered where those yummy homemade candies that you buy at the bus stop for pasalubong are made? Well, we did. So we paid a visit to a household in Pansol, Padre Garcia that makes those. 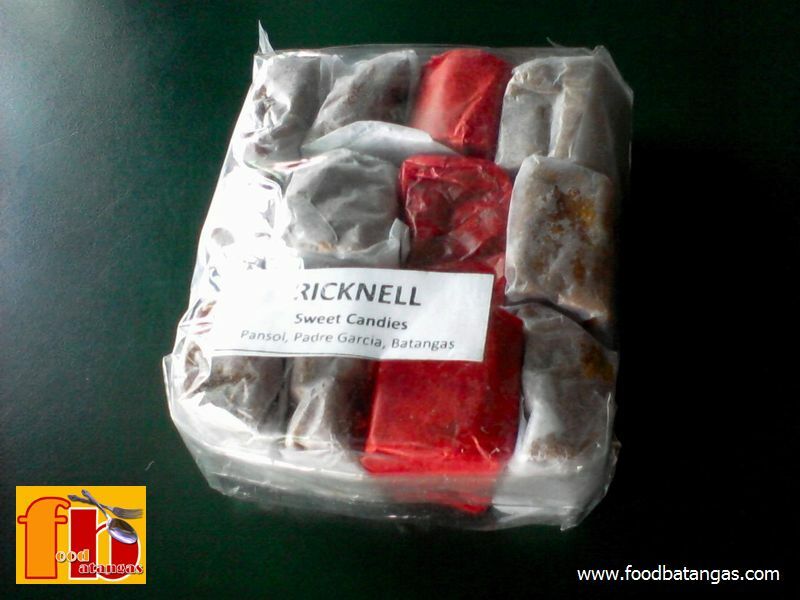 It is a small household industry owned and operated by Ruel and Thelma Tapalla. 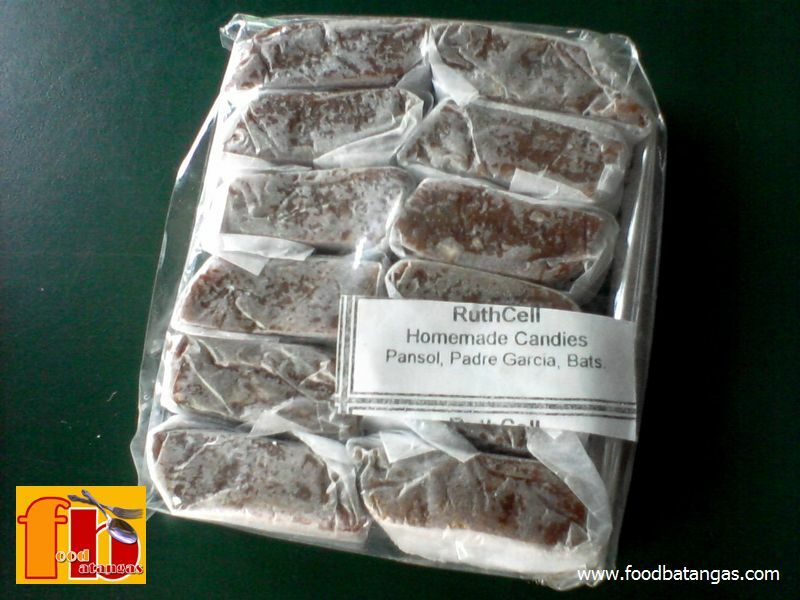 The business is called Ruthcell Homemade Products. 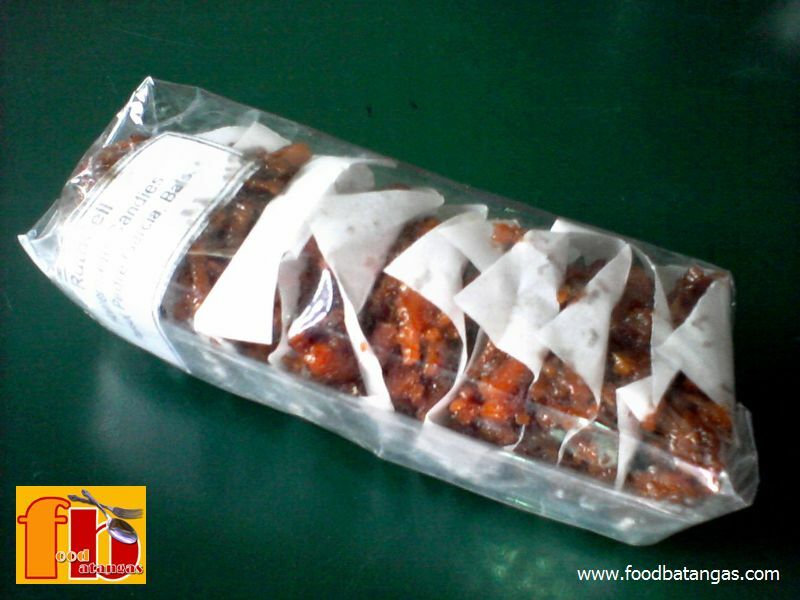 The industry manufactures and packs old-time favorite native sweets that are ubiquitous not only in bus stop shops but also in public markets and neighborhood sari-sarî stores. Of its products, the bestsellers are the sugarcoated sampaloc (tamarind) candies and the caramel coated busa (rice puffs). 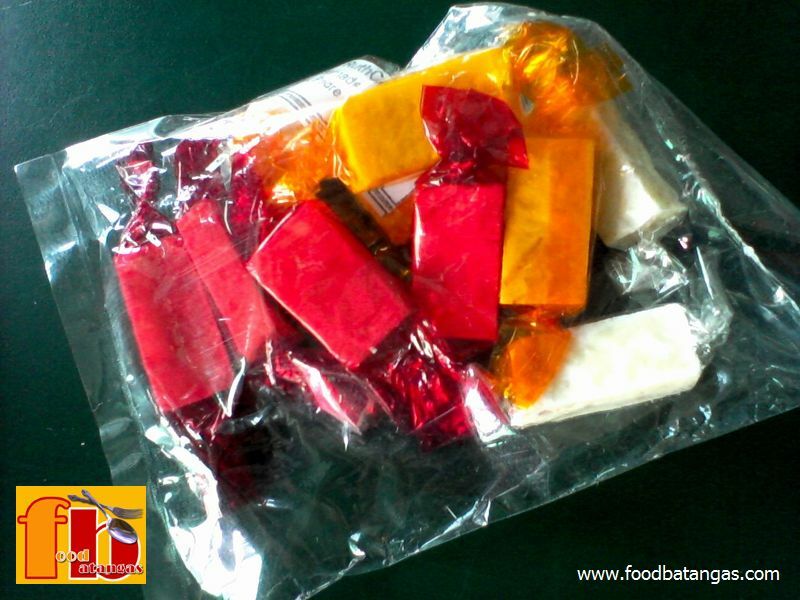 Most of the candies are packed in small plastic pouches which are uniformly priced at eight pesos each. 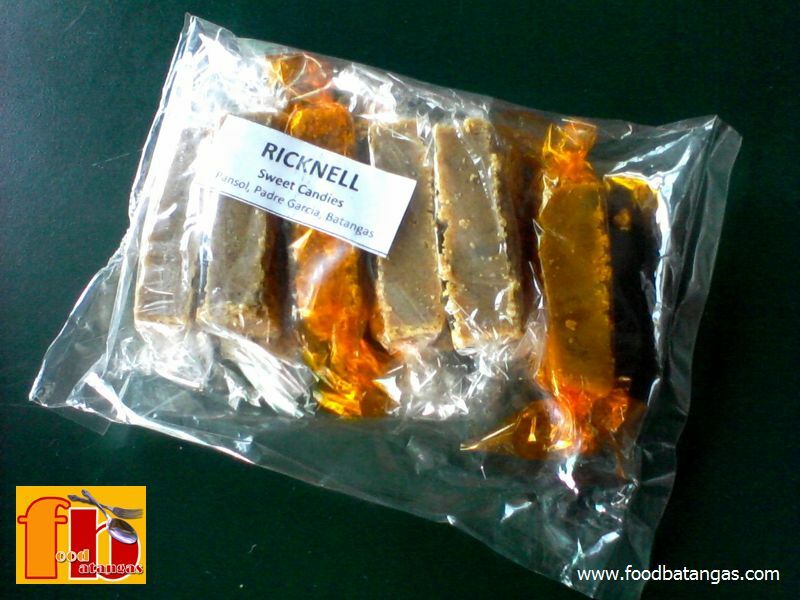 The owners supply a growing number of shops and public markets. 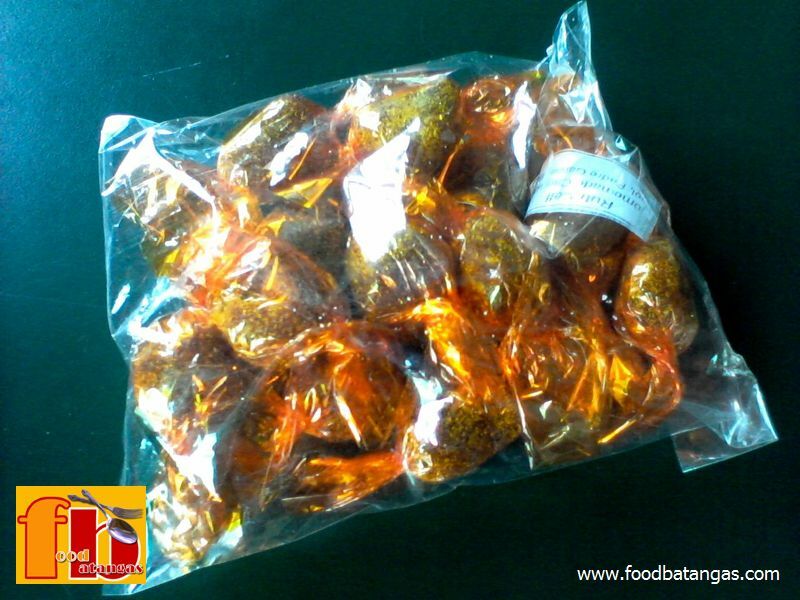 Customers attest to the quality of the products and the candies’ popularity has begun to spread by word of mouth. 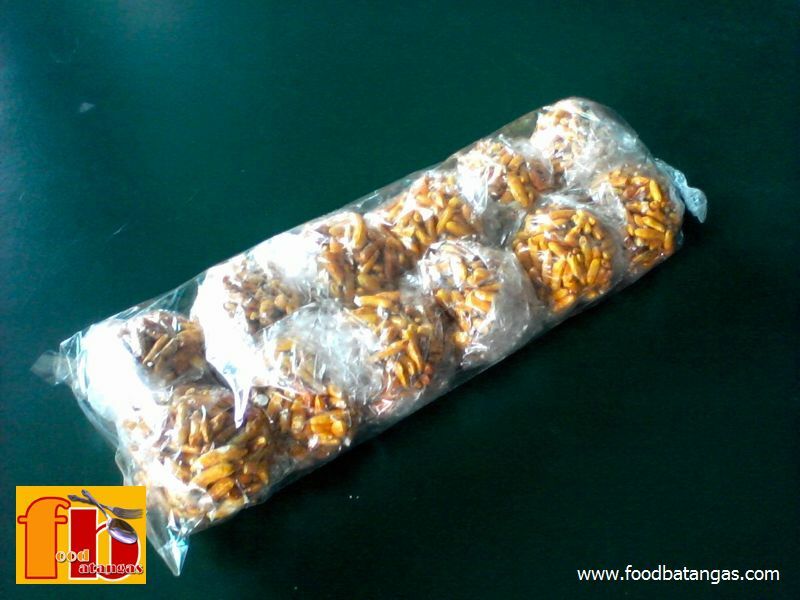 Although the industry is in Padre Garcia, the owners have already delivered orders from clients in the LIMA industrial estate and even as far as Yazaki-Torres factory in Makiling, Laguna. 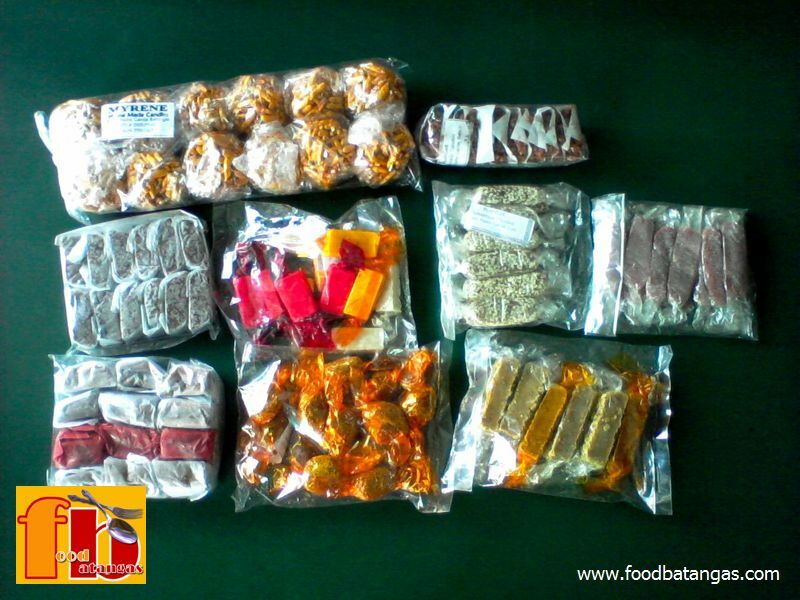 An entrepreneurial couple, the Tapallas also own a grocery store and hope to expand their homemade candies industry in the next few years. 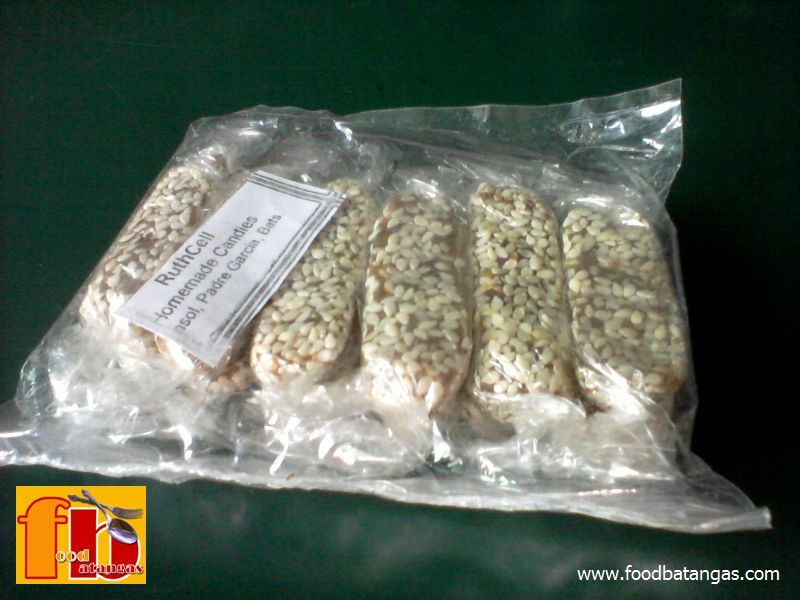 Anyone interested in contacting them to place orders may call 0948-5921224.